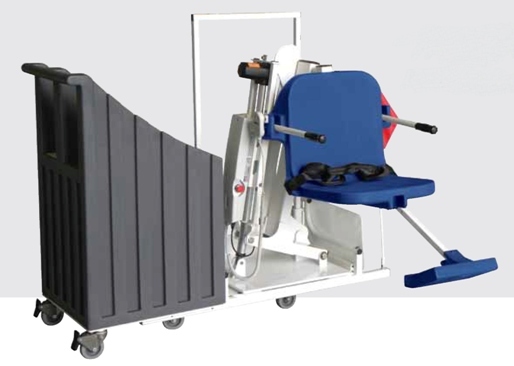 Choosing the AquaTRAM™ PT portable pool lift provides you with safe and mobile swimming pool access for swimmers with physical disabilities. 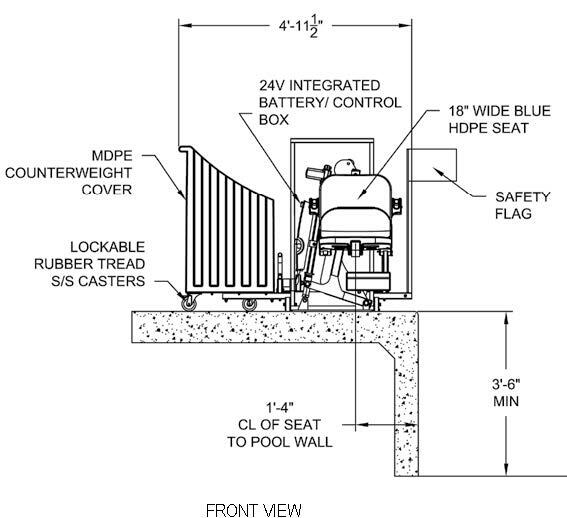 The 100% ADA compliant lift requires no permanent anchoring to your pool deck. 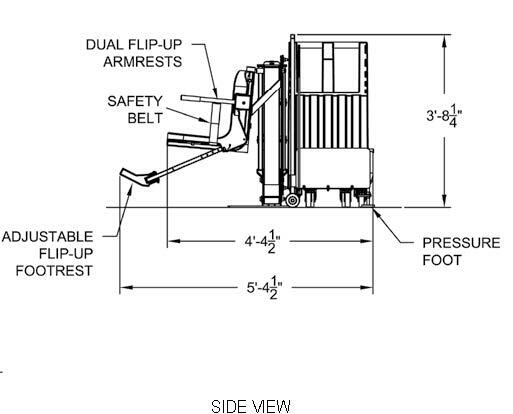 It’s easily transported poolside when needed–simply set the brakes, slide the lift into position and it’s ready to use. You can count on AquaTRAM PT for the performance and reliability you’d expect from the world’s #1 provider of swimming pool equipment, Pentair Water Commercial Pool and Aquatics™ (“Pentair”).